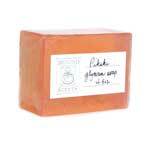 Pure glycerin soaps. 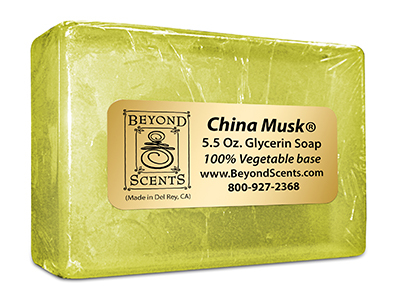 Choose from many popular scents: China Musk®, China Rain®, French Vanilla, Tea Rose, Pomogranate, Rain, Dreams, many more, plus soothing Oatmeal. 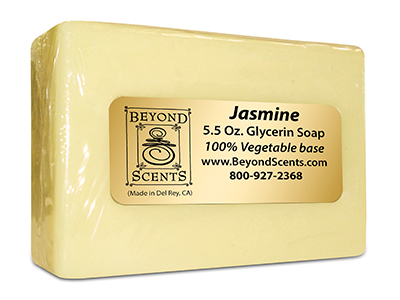 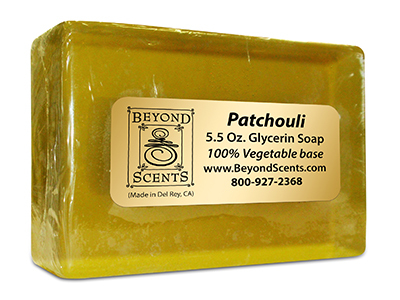 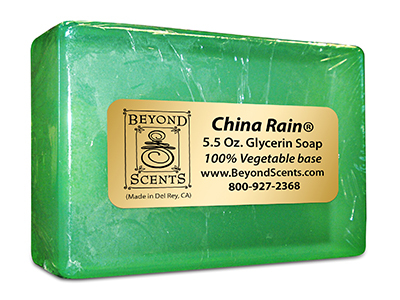 Gently cleansing, 100 percent vegetable-based moisturizing glycerin soaps suit all skin types and are especially beneficial to dry and sensitive skin. 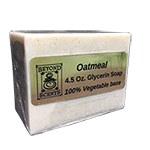 select the soap of your choice.